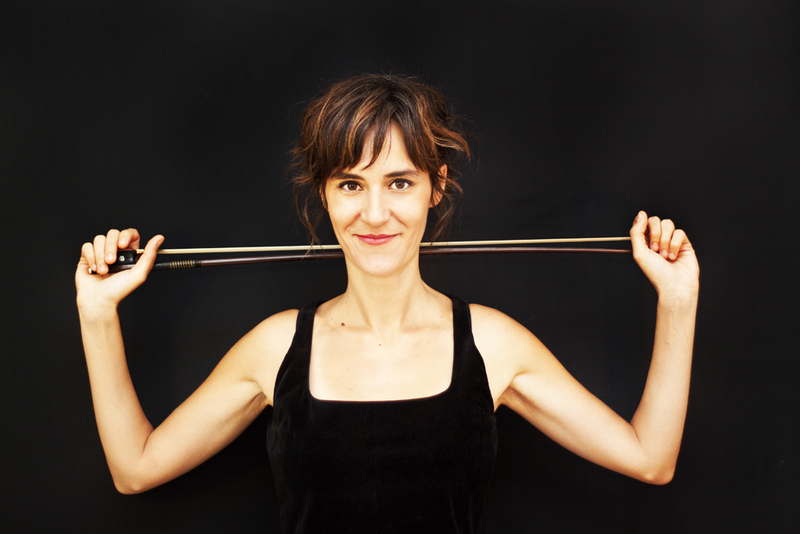 Based in Milan, Italy, violinist Eloisa Manera, appears in a wide array of musical environments. Of Italian and Spanish heritage, she is ever expanding her talents to gain command of a variety of styles, cultures and disciplines, both in traditional and modern formats. This blossoming of her creative spirit has occurred in recent years and is a direct result of her pursuit and discoveries in improvisation, primarily within the jazz idiom. She started playing at 8 years old and she’s never stopped since today. Graudated at Venezia, Cremona and Milan Conservatories both in Classical and in Jazz, she also studied in Germany, Spain and USA. She played with Herbie Hancock, Karl Berger and Ingrid Sestro, Ralph Alessi, Chris Cutler, Keith and Julie Tippett, Mike and Kate Westbrook, Adam Rudolph, Cyro Baptista, Enrico Intra, Roberto Cecchetto, Andrea Dulbecco, Mario Marzi, Simone Zanchini, Marco Remondini, Yigit Ozatalay, John Ehlis, Sana Nagano, Amalia Lopez Chueca, Yasuno Katsuki and many others. “Invisible Cities” is her second album as a leader after “Rondine”, a violin&electronic work released in 2014. Complete discography and other info in her website.